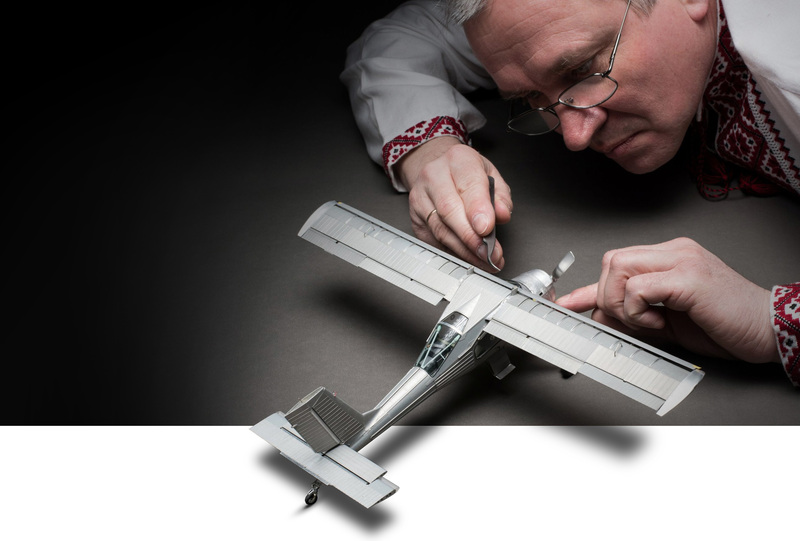 Each year we build a small number of custom scale models. For our clients, this ensures the highest level of accuracy, quality, and exclusivity with each project that we undertake. We're ecstatic to have you over! Precise Modeling was started as a family venture by the world-renowned Sklyar family. Thanks to the help of his wife and two sons, Alex is at the peak of his modeling career, and Precise Modeling serves as a true testament to that. 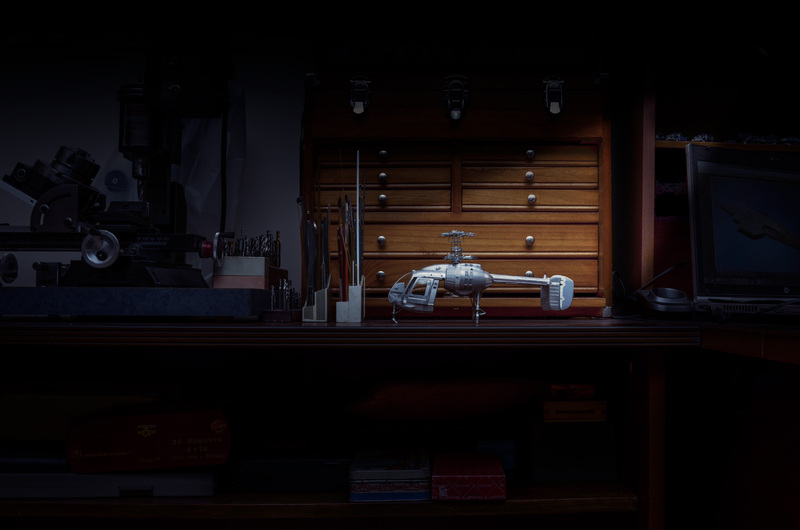 Our clientele ranges from highly acclaimed private collectors who are looking for the finest craftsmanship in the world, to some of the biggest museums that see millions of visitors. Our work has won numerous prestigious awards and has been featured in various publications across the globe. We are currently not undertaking any new projects, but if you'd still like to 'snag a slice of history', check out our limited edition kits for sale in the Shop section. We'd love to hear your feedback in the comments!